The expression “Herding Cats” seems to resonate with most people – so much so that December 15th has been designated as Cat Herders Day. This day has been assigned to recognize those of us who are well experienced with managing the impossible, the unmanageable and driving success through disparate groups of individuals. On rare occasions, herding cats may also include dealing with an uncontrollable or chaotic situation that impacts everyone in its midst. Herding cats is all about dealing with extreme challenges and difficulty. The phrase ‘domestic cat’ is an oxymoron. Those in the know may even say that herding cats is a pointless venture because trying to herd a cat is totally ridiculous. Cats can’t be controlled. Cats do what they want. With cats you might be able to influence its behavior, but never control it. 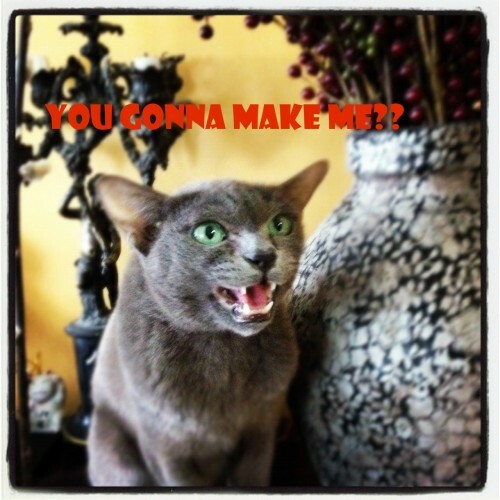 Try to make a cat obey you and guess what you will get? Never mind…. 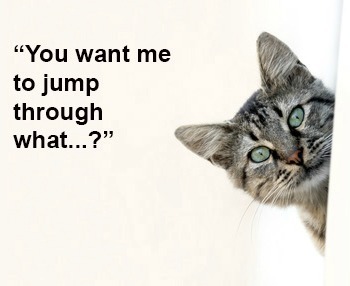 either you instinctively know or you are a cat owner who can fully appreciate that concept. There is only one option. Try leading, it generally works. I don’t know too many people who are interested in dancing around waving a sparkly stick trying to win a cat’s approval or agreement. Trying to manage more than one cat (a clowder) is actually pretty hopeless. Did you know that lions are the only cat species that forms social groups?. All other cats are lone hunters. 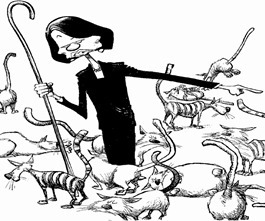 If herding of cats is on your agenda, Reminder it isn’t about seeking to control. That clearly won’t work. You can effectively control tactics and tools, but not cats. 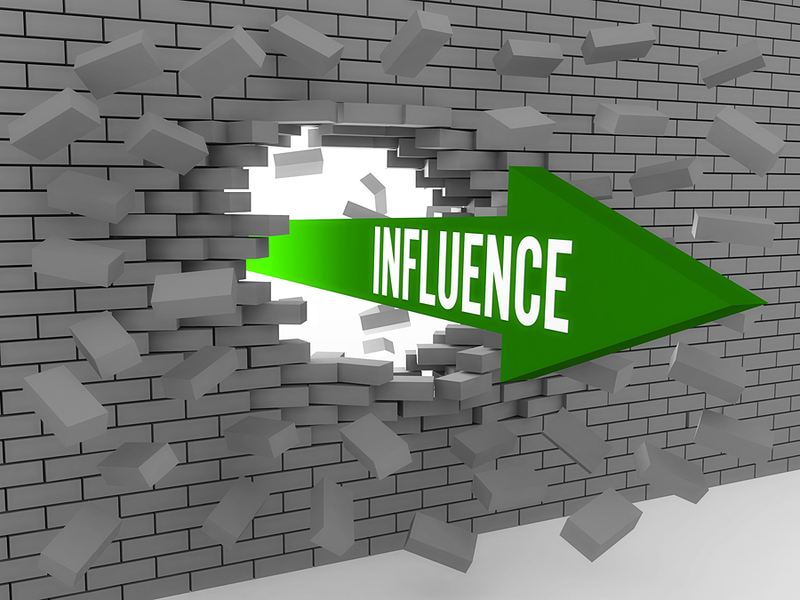 Success can only happen when leaders seek to influence rather than control. Most of us are herding customers, programmers, engineers, teams, designers, artist, production crew, students, etc. And don’t forget management – that is the office herders job. The metaphor “herding cats” tends to describe a situation whereby someone is attempting to govern the collective behavior of creatures who have only individual goals and agendas, and little interest in being governed. The Irish have used the expression “Minding mice at a crossroads” when referring to the same challenge. 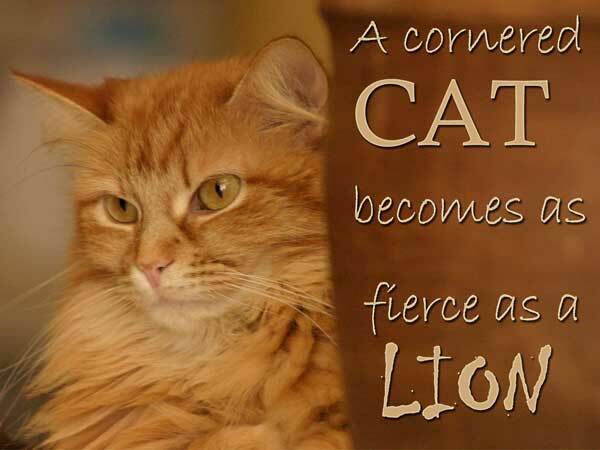 Cats are solitary animals that do not naturally herd like horses, sheep, cattle or buffalo. Cats prefer to go their own way – a lot like employees. What the herder needs to do is influence individuals to set aside their personal goals and replace them with team goals. This takes the ability to organize people toward common objectives or purpose. Of the many business skills valued in a leader is the ability to herd cats. It’s not that hard to find outstanding numbers-crunchers, dedicated customer service professionals or even people with creativity and vision. But if there is a big, important, costly and complex project that needs to be done, finding someone who can influence cats is going to be the most effective approach. Excellent communication skills are the key asset of any talented cat herder and it comes in two forms – spoken and unspoken. Cats are exceptionally skilled at both. This means the best cat herders have developed a combination of styles that work for them. These leaders are very accomplished at emphasizing the value of collaboration for one and all. Reminder – misunderstandings are much more common than we imagine and this is the result of poor communication. Cats also have incredible hearing skills and an enhanced ability to defend themselves. Depending on the situation, a cat may hide in the shadows or they may retaliate. Know that when backed into a corner, a cat comes out spitting and releasing all of its weapons. Cats can be outwardly aloof as well as easily distracted. Reminder – cats love to be stroked and welcome affection. When done correctly, they come alive and purr. Give them food, affirmation, recognition and they will follow you anywhere. A dog will flatter you but you have to flatter a cat. Projects may go off track because of turf battles, power struggles, budget wars, egos, grudges, vendettas, personal animosity or just uncooperative behavior. Effective cat herders who can bring business enemies together and turn them, at least temporarily, into colleagues, perform an invaluable service. Because difficult people can negatively impact team performance and morale, the competent cat herder is a strong business leader. These herders have developed the skills to identify and deal with difficult people so they can continue to steer toward success. All cats are wild. They only act tame when there’s a saucer of milk in it for them. The “Unmanageables” come in a number of shapes, forms and sizes. Some are more recognizable than others, but all can be equally challenging. The list of unmanageable behaviors above tends to be “symptoms” of a greater problem. So the question begs to be asked – are this individuals ACTING unmanageable or is it that they can’t or won’t behave any other way? There’s a huge difference between someone who’s become unmanageable in response to a particular set of circumstances and someone who’s “born that way.” Think about it – most of the time we deal with people at the symptom level. BTW – the pun was intended. A few years ago, EDS produced an amazing Cowboy Cat Herder commercial that debuted during the Super Bowl. That commercial is now legend. It doesn’t matter how many times you view it, you may see more subtle nuances. I personally love the lint roller.